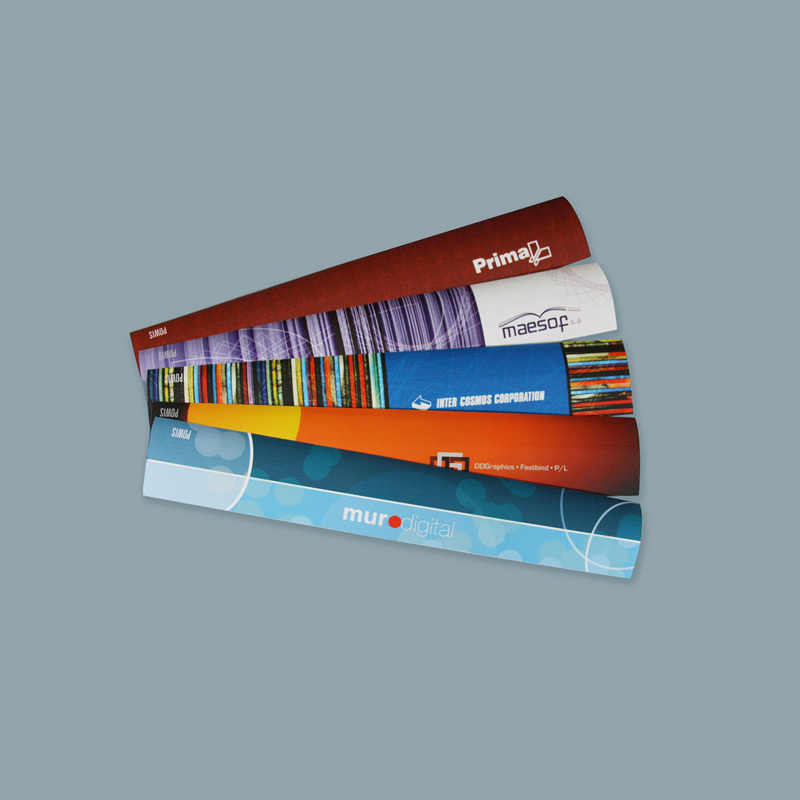 Image Strip is thermal binding strip that has your custom design printed on it. 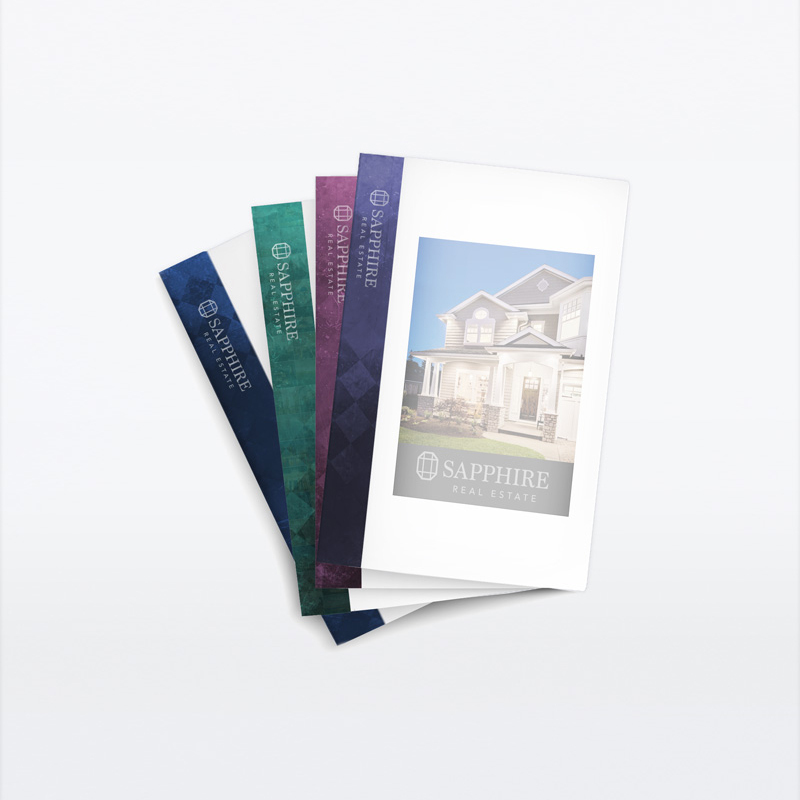 Get beautiful binding strips with your logo, text, photos, custom graphics and spot colors. 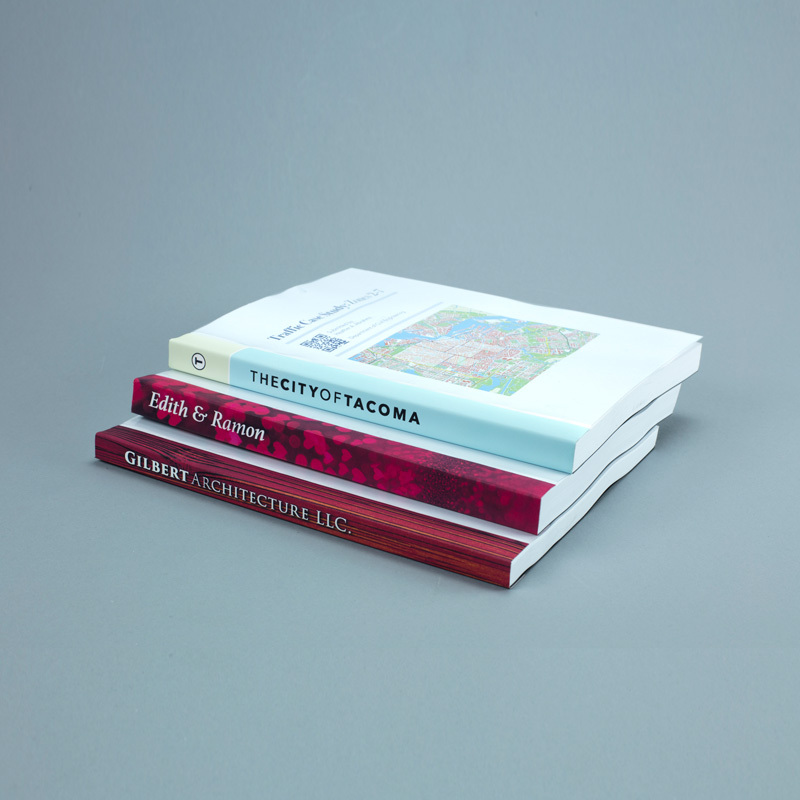 The Powis Image Strip represents a new level of binding customization. Promote your brand and enhance your image with Fastback Image Strip. Need to make Custom Image Strips, one-at-a-time? Consider Fastback Image Blank Strip!